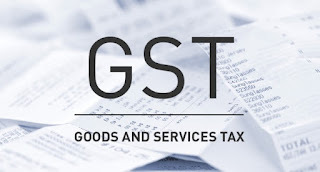 All PrivateLimited Company, LLP, Firms, Individual having GST Registration must file GSTR-3B in the month of August and September by 20th of the month. 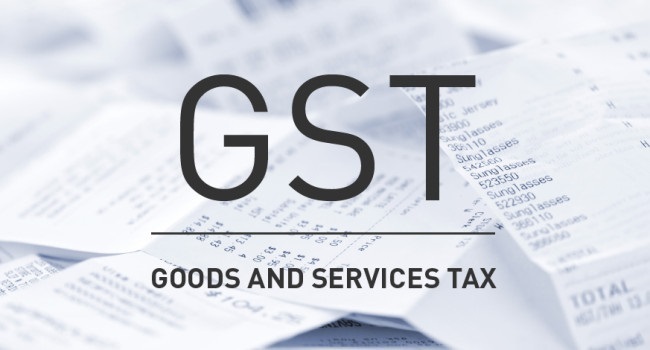 We are trying to simply put the GST Return Filing process in this article. In this sense GSTR-3B is a temporary provision till October 2017. Q: Who should file GSTR-3B return (GST Return)? A: All companies and individuals having GST Registration must file GSTR-3B until the normal schedule for filing of GST return commences in the month of October 2017. Q: Due date for filing GSTR-3B return? A: GSTR-3B return is due on the 20th of August and 20th of September 2017. After that, from October onwards all GST Registered entities would be required to file GSTR-1, GSTR-2 and GSTR-3, as per normal schedule. Q: Penalty for not filing GSTR-3B return? A: There is no penalty for not filing GSTR-3B return. Though for not filing GSTR-1, GSTR-2 and GSTR-3 returns from the month of October, there is a provision of penalty of Rs.100 per day. Q: Details to be provided in GSTR-3B return? GSTR-3B is a simplified GST return but it is advisable to use service of a professional to file the returns accurately to help fulfil your compliances.